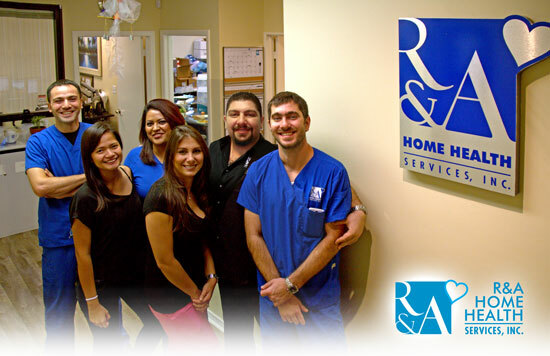 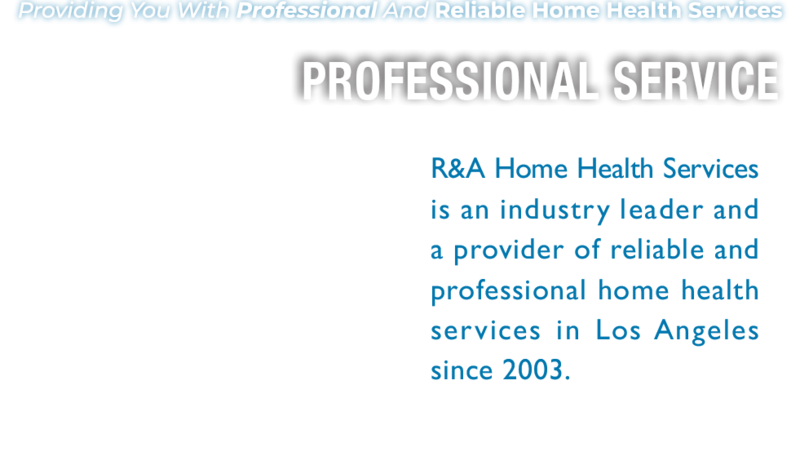 Meet the R&A Home Health Services Team! 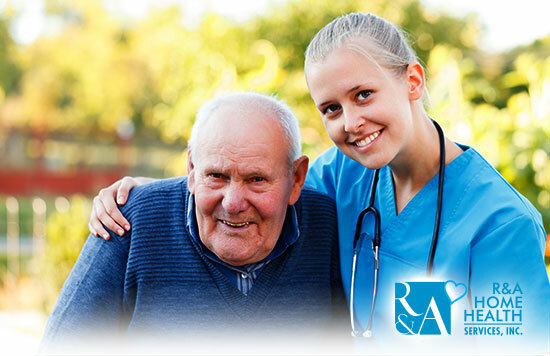 Our home health care team entrusted to care for you are all members of the RAHHS family, so you can be sure that providing excellent care with compassion is their top priority. 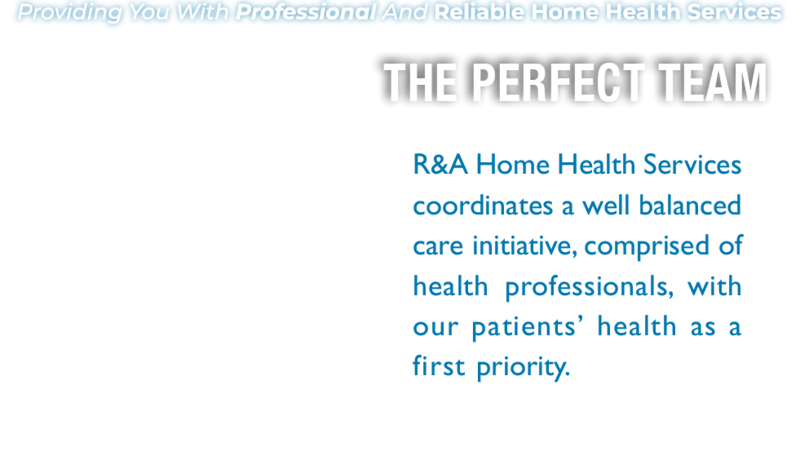 Our home health care professionals have been carefully selected and trained to provide quality care in the homes of our patients. 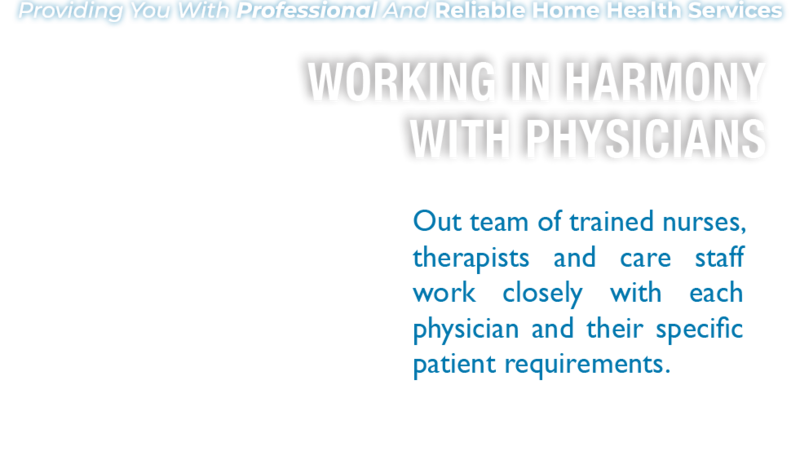 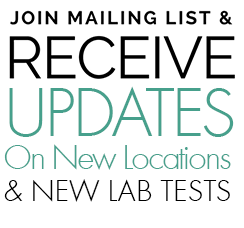 Patients and Physicians we serve on daily basis are a great testimony to our commitment to providing personal care and professional services upholding the highest industry standards. 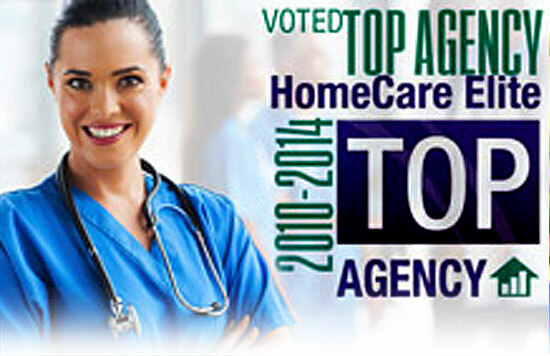 RAHHS Awarded as Top Agency of the Year!